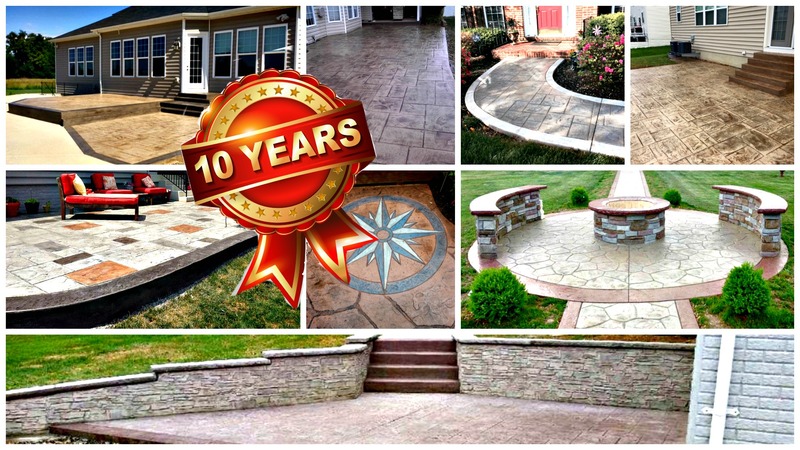 We are excited and honored to say that we have reached a major milestone and are celebrating our 10 year anniversary! We want to first thank our amazing team! Their hard work and dedication, day after day, make each project a success. Our skilled workers help our Blackwater brand to continually provide quality results and client satisfaction from the field to our admin office. We have built many, lasting relationships throughout the years with our clients, making each project memorable. Our appreciation grows stronger with the backing support from our loyal customers and continued references. As much as we have expanded our business, we continue to be a family-owned company with core values. We continue to make each project a priority while providing attention to detail at the highest level possible of customer service. We have had some amazing opportunities through our projects, both residential and commercial, and look forward to what the next 10 years will bring. If you are ready to take your journey with us GIVE US A CALL!